Aybike concentrates on domestic and cross-border acquisition finance, banking finance and project finance transactions, where she has been involved in vendors/purchaser’s due diligence reviews, reviewing/drafting/commenting of loan agreements and term sheets, drafting/perfection of security documents, drafting/amending of relevant corporate documents and assisting with the closing procedures and issuance of legal opinions. 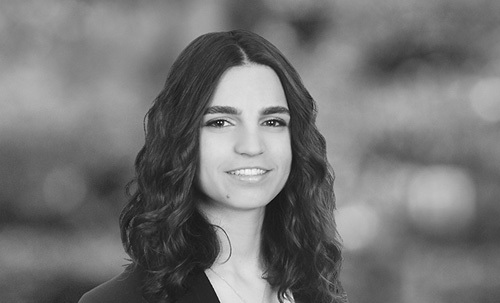 She also advises local and foreign companies on a wide variety of banking and corporate law issues relating to financing structures under Turkish Banking law. Aybike has also represented major international and foreign corporations in connection with their acquisitions and investments in Turkey in various sectors.